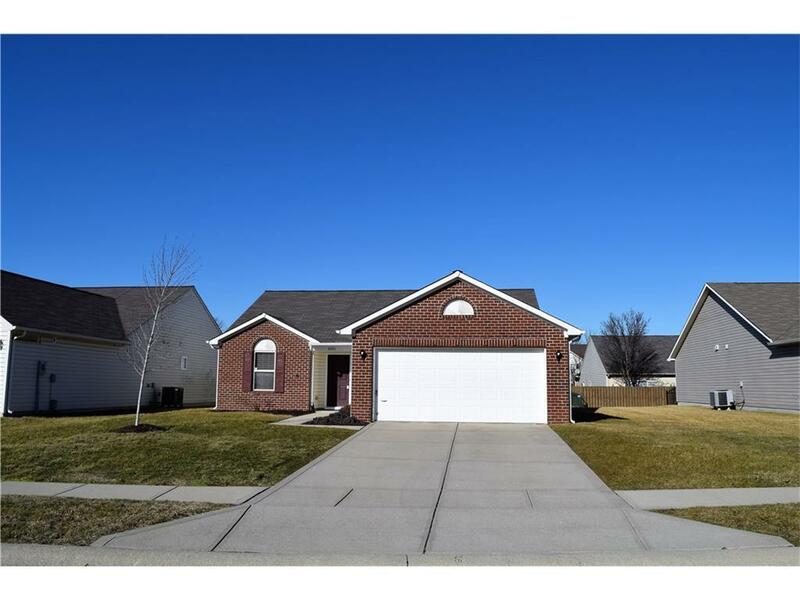 Take a LOOK at this clean 3 BR Home in Walker Farms. Cozy up near the wood burning fireplace in the Winter months. Recent updates include new flooring, light fixtures, dishwasher, paint and remodeled bathroom. Neighborhood enjoys pool, playgrounds and trails for your exercise enjoyment. Close to area shopping, dining and highway access to Indianapolis all within 3 miles.